VisTech.Projects: Planimeter - GPS Area Measure Guide. 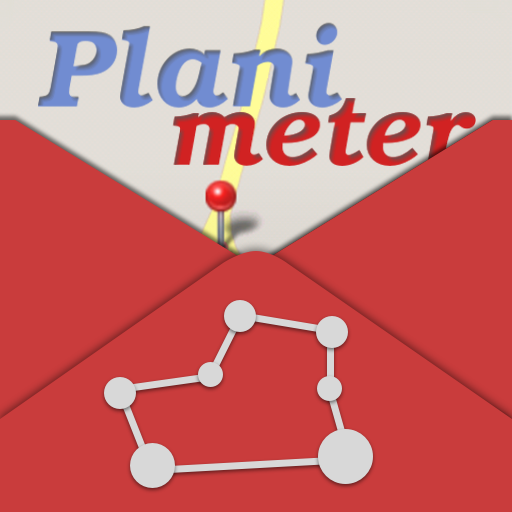 Planimeter - GPS Area Measure Guide. 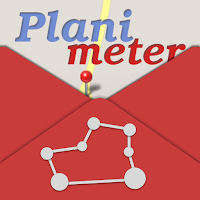 Free Planimeter Guide is available on Google Play. From this guide you can learn about Planimeter interface, functionality and main features before purchasing the app. You can touch any button on main screen to read its description and tips. Don't hesitate to contact support@vistechprojects.com with any questions. This guide presented in English, Russian, Portuguese and German.